Cyber Monday 2018 is expected to be the largest online shopping day in history, generating a whopping $7.8 billion in sales, a more than 17% increase from the previous year, say many news outlets. If these kinds of numbers excite you, maybe an e-Commerce business would be right up your alley. 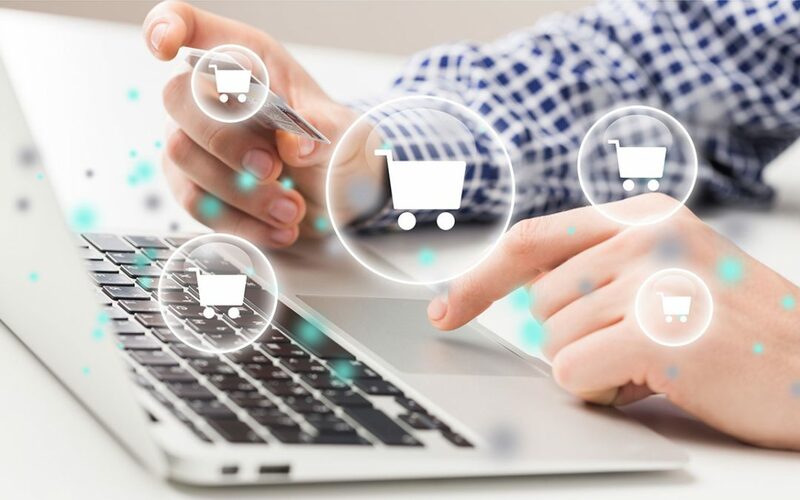 e-Commerce businesses are unique in that they can be operated via two means: an e-Commerce business that supports a brick-and-mortar location or an e-Commerce business that operates entirely online only. Either way, an online presence is necessary to running a successful business in 2018. Retailers like J.C. Penny, L.L. Bean and Mattress Firm are examples of businesses with an online presence to support their hundreds of stores across the nation. Cyber Monday deals as well as year-round special offers abound with these types of business. Many offer online-only specials, free shipping and more to attract customers to their digital storefronts as evidenced by the 1.1 billion packages estimated to ship between Thanksgiving and Christmas by UPS and FedEx alone. As with any business type, funding an e-Commerce business is an important step in opening your digital storefront and Tenet Financial can help you get the working capital you need. That could be in the form of Unsecured Lines of Credit, SBA Express Loan, 401(k) Rollover or a combination of these funding sources. Contact us today to discuss your funding options – 1-888-901-3335 or email us at info@tenetfinancialgroup.com.